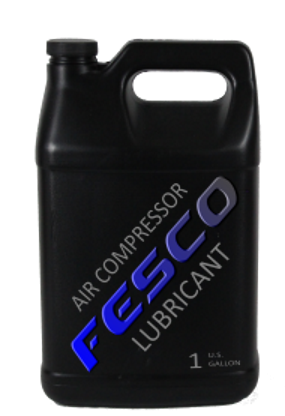 FES6072 provides excellent biodegradability while also maintaining a very long oil life, excellent wear protection, and enhanced carbon and varnish control. 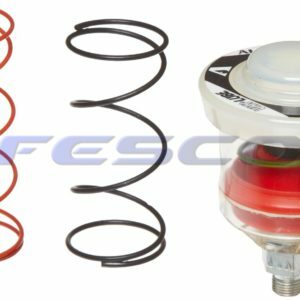 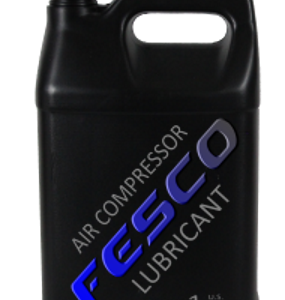 The FES6072 Biodegradable Air Compressor Lubricant is a high-performance air compressor lubricant designed for environmentally sensitive applications or those requiring a biodegradable lubricant. 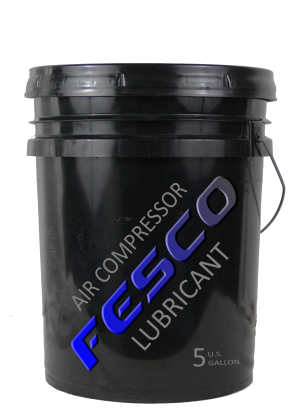 FES6072 provides excellent biodegradability while also maintaining a very long oil life, excellent wear protection, and enhanced carbon and varnish control.